Are you a club, school or college that is interested in being at the forefront of development and entertainment in Squash? Or are you a Professional Coach who is always on the lookout for a new and interesting program for your students that is also an additional source of income for you? 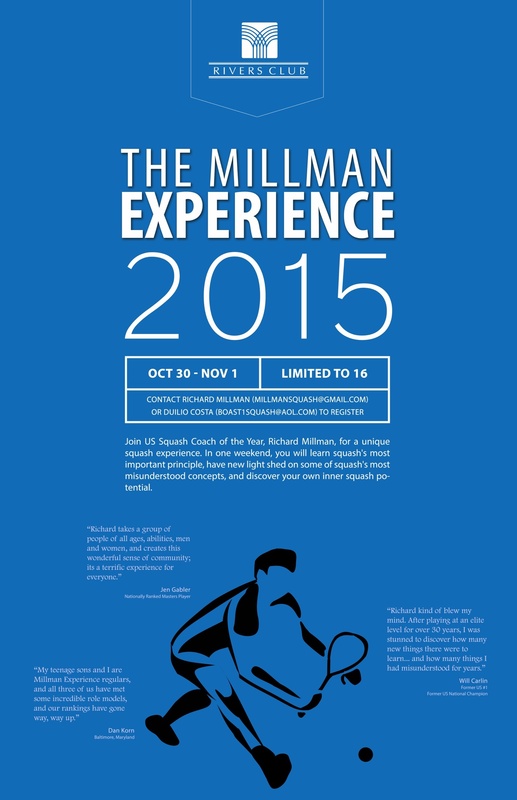 If so, let me introduce you to The Millman Experience weekend program. Over the course of a weekend, The Millman Experience offers an exciting combination of education, training and entertainment that will leave students excited, energized and enthusiastic to work on their games. The program can be co-hosted by the resident pro or I can run it on my own. Students can ( and should be) any level from intermediate to advanced, from junior to adult, male and female. The program combines information, participation, study, community team work, fun and hard work! 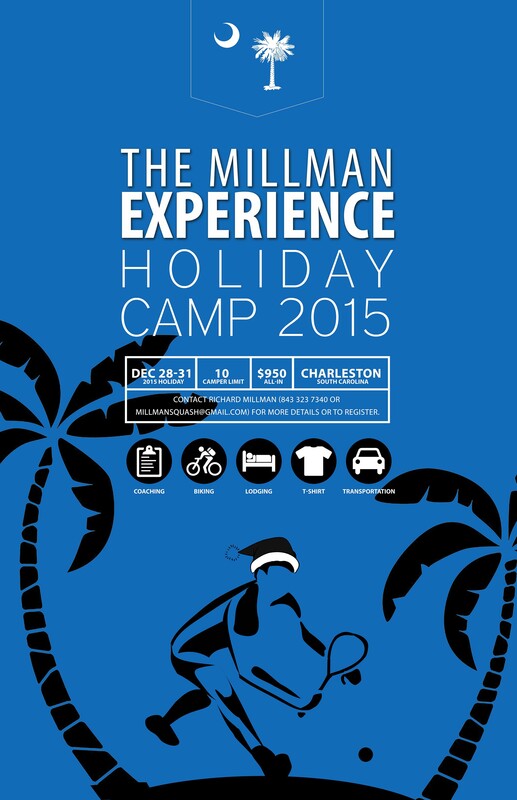 If you would like to bring The Millman Experience weekend to your facility, please contact me at: milllmansquash@gmail.com or call me on 843 323 7340. 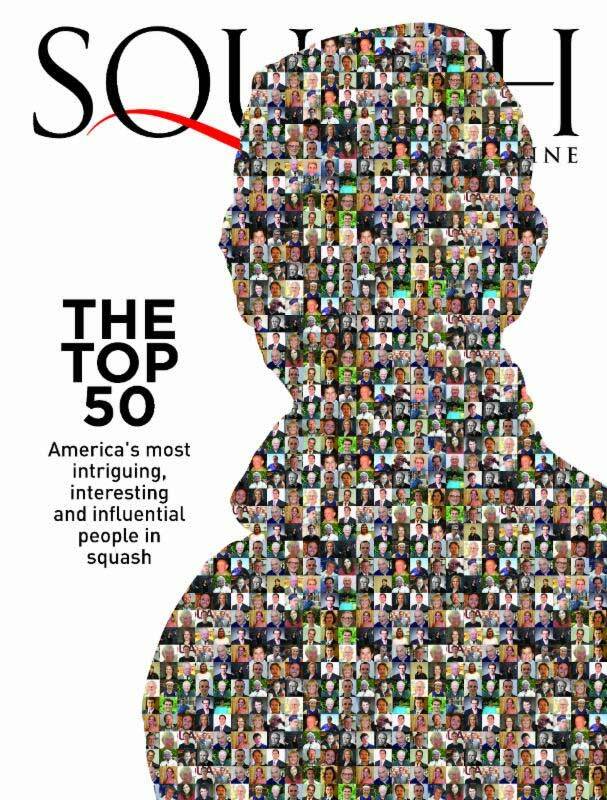 I look forward to meeting you for an exciting and entertaining weekend of Squash! “Since participating in the Millman Experience I have improved all facets of my game both mental and physical; I play with so much more confidence, patience and savvy. Started as a Women’s C player in my first Howe Cup now competing in and winning singles and doubles tournaments. “Richard, has a long history of total dedication to the art of squash. Be prepared to open your mind to the possibilities. Discuss and learn the reasons behind the shot selection . 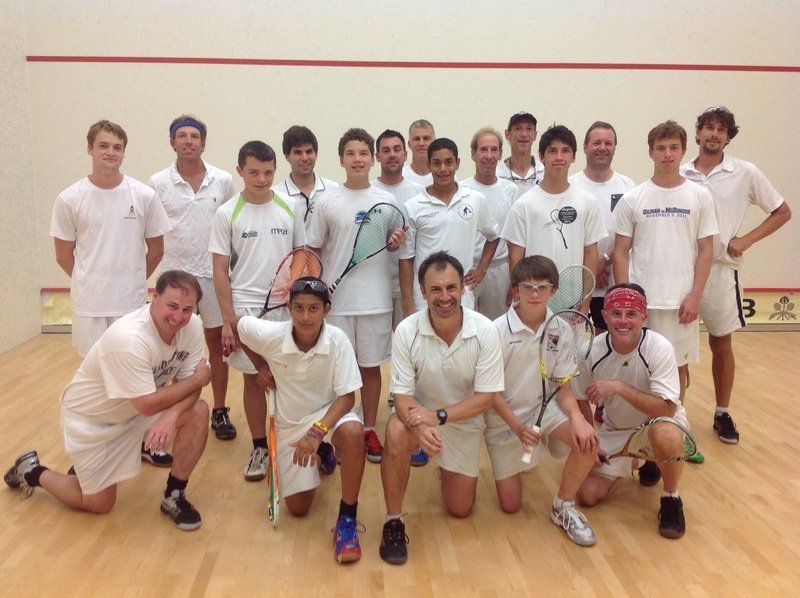 Discover why Richards rally cycle and movement are the central themes to a sound squash game. Richard Millman is the Isaac Newton of squash: a visionary who makes you look at the game in a whole new light. And his camps reflect that vision: you’ll learn to think about and enjoy the game on a whole new level. Sven Krogius, age 50. Former ranked junior and varsity college player. I am a 72 year old competitive, tournament squash player ranked #2 nationally and past age group National Champion who has played the game for over 45 years. I recently participated in a two day training session with Richard Millman. I find it hard to express the enormous positive effect of the Millman Experience on my game. 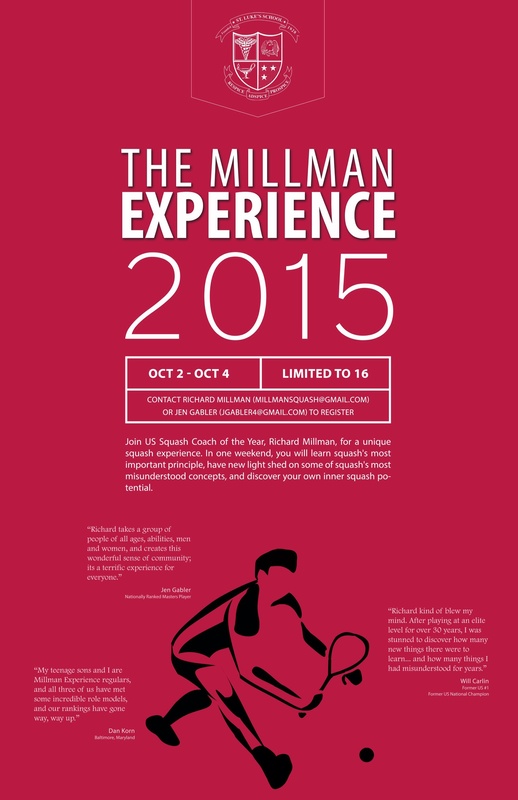 The “Millman Experience” totally changed my perception and concept of the game. Richard’s insight and analysis of the game gave me an understanding of how the game should be played that had eluded me in the past. Indeed an eye-opening experience after playing at a high competitive level for over 45 years. The effect on my game was immediate and the improvement instantaneous. In just a few hours I was given a new approach to my game and the strategy and tools to continue to improve on my own. Upon my return to my home club my opponents immediately noticed a marked improvement in my play. Thank you Richard.